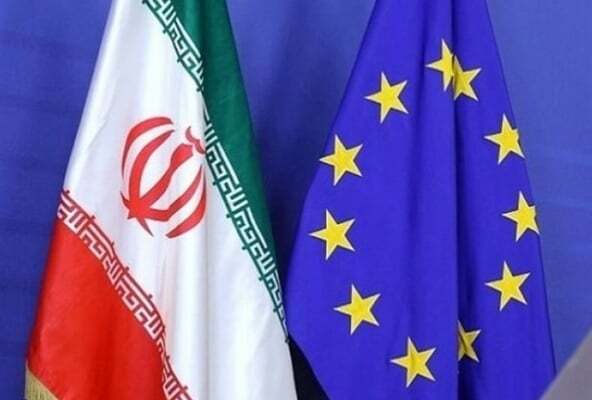 An Iranian lawmaker says the EU decision to launch a special financial mechanism to keep trade ties with Iran despite US sanctions was not made in a good-faith gesture. Ahmad Reza Beigi, a member of Iranian Parliament’s Internal Affairs Commission maintains that if the European Union has had good faith in its tie with Iran, it could simply establish at least one bank to keep its financial ties with the Islamic Republic. “The EU Special Purpose Vehicle (SPV) will never be launched. The idea of SPV was a trick launched by the Europeans against the Islamic Republic. If the Europeans had good faith towards Iran, they could simply establish a bank for keeping their trades with us,” he was quoted as saying in an interview with ICANA. He then said it is wrong to think that there is a conflict in the interests of the US and the EU and added the Islamic Republic should sit for trade talks with the states threatened by the fluctuation of the US dollar. “We should finally establish a joint Asian currency in the continent and pave the way for trade exchanges between the Islamic Republic of Iran and other Asian states like Turkey, Pakistan, India, Russia and Turkey,” he said. Beigi also said today the ground is prepared for trade ties with Turkey due to lots of commonalities like joint borders and mutual interests between them. “Meanwhile, we both have been suffering from the fluctuation of the US dollar value against our own national currencies. This can be a starting point for us to establish new trade ties with the regional states and in line with Russia establish a new way for the international economic ties,” he said. Elsewhere, he said the performance of Iran’s diplomatic apparatus on the implementation of the SPV was not good and added as the Europeans have admitted, even if the SPV is launched, it won’t be helpful during the first several months. “This means that the Europeans have only wasted our time by raising the idea of the SPV,” he concluded. Following the US unilateral withdrawal from the Iran nuclear deal back in May which sparked international criticisms, the remaining European signatories of the nuclear accord vowed to establish a special financial mechanism to defy the US sanctions and keep their ties with the Islamic Republic. Months after the announcement, the Europeans have not yet managed to make the mechanism operational. 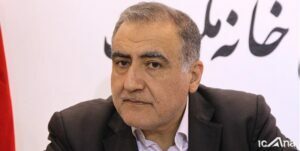 Iran has dismissed the delay as unacceptable and said it will not wait for the mechanism forever.